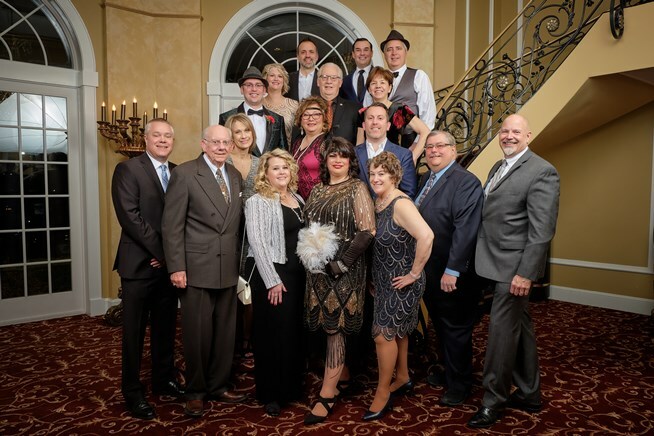 The Park Ridge Chamber of Commerce members, guests and awardees dazzled during the “Night of Stars" Dinner Dance on Saturday, February 16. 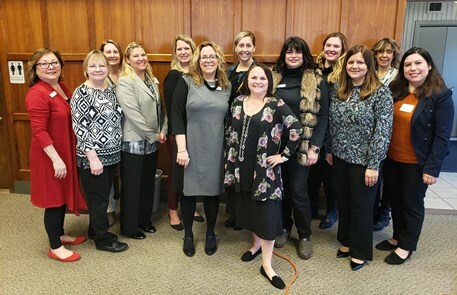 The Park Ridge Chamber hosts Canopies on Courtland Consumer Expo and other programs to showcase members to the public in a variety of community events. 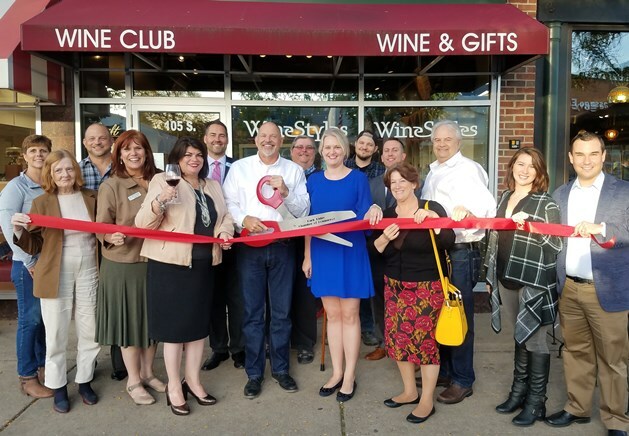 The Park Ridge Chamber of Commerce and Mayor Maloney welcome new businesses to Park Ridge with celebratory ribbon cuttings. Major organizations enjoy positive visibility through the Chamber and generously support our efforts for the good of the community. The 2018 Board of Directors with Mayor Marty Maloney. We’ve got great things in store for you! Charm and convenience make Park Ridge a great place to shop. 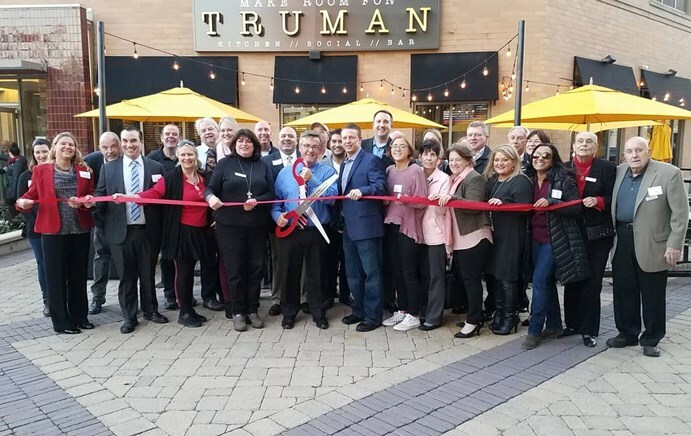 One-of-a-kind boutiques, family-owned restaurants, famous-name specialty stores and popular chain dining spots are all here in a variety of comfortable settings, from classic, walkable Uptown and South Park to convenient Village Green and Higgins Corridor areas. Professionals (dentists, doctors, etc.) and service retailers (hair salons, day spas and more) are also plentiful in Park Ridge, and so are business-to-business services. Park Ridge has a healthy household income but we’re smart shoppers – and we shop locally first! strengthen local businesses to enhance the quality of life in our community. For more information on why to join, where to shop and much more, please explore this website designed for both businesses and consumers. Still have questions? Call our friendly executive director, Gail Haller, at 847.825.3121. When you buy from local stores, professional service firms, and restaurants, more of your money stays close to home; supporting the parks, recreation centers, libraries and other amenities that make Park Ridge a great place to live. Small or large, local businesses also strengthen the community by providing employment to people in our area. 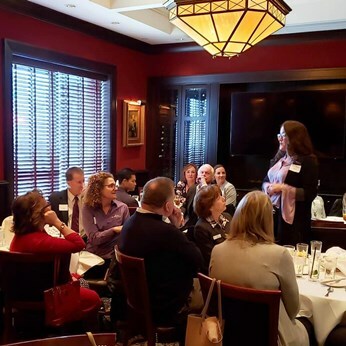 If you're looking to relocate your business, Park Ridge is ideally located 14 miles northwest of downtown Chicago and close to O'Hare Airport, major expressways, CTA and Metra trains. One of the most desirable northwest suburban communities, Park Ridge is a safe, well managed, forward-looking City with good schools, parks and recreational facilities. 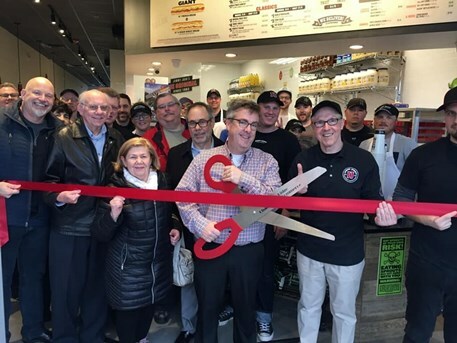 It also offers historic hometown charm and many active, enthusiastic volunteer organizations -- including the Park Ridge Chamber of Commerce which also supports the Park Ridge Community Fund. Come for a visit and see why it's a wonderful place to live and work!